Custom made to fit your iPhone perfectly. Only fits for iPhone 1st generation, not fits for iPhone 3G. Factory) for protector film . our factory was founded in 1996 . more than 16 years of industry experience, in the protector film field . 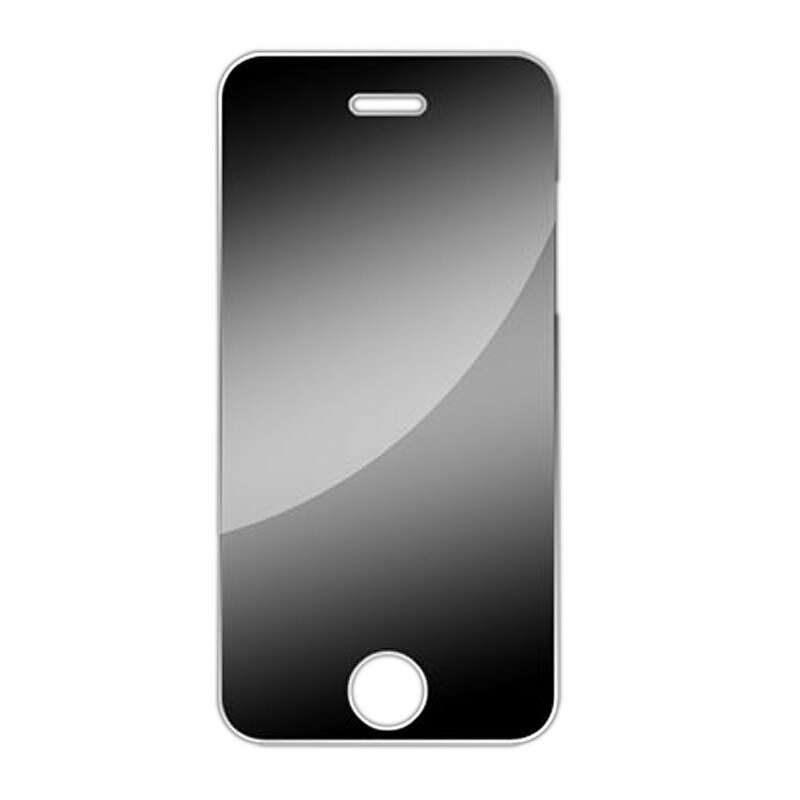 mirror screen protector and other kinds of protector film . Would you mind telling me ,what kind and how many quantity of protector film do you want ? then I can give you our competitive price based on our best quality to start our business.